Perhaps we've come to take co-op a bit for granted here on the site, and we lose sight of what actually has to happen to make it a reality in a game. 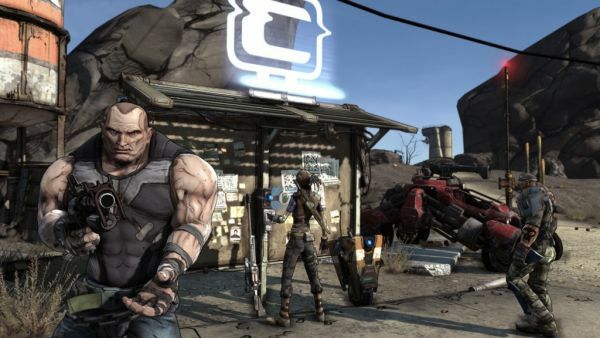 In a short clip on G4TV with Gearbox, they discuss how the goal of creating a solid co-op experience in Borderlands didn't come easy. There were engine and design hurdles they had to overcome, and they even created some proprietary software to make it happen. Thankfully, they did, and in two short weeks we'll be able to reap the fruits of their labor. Thanks Mrxknown_JG for the tip!